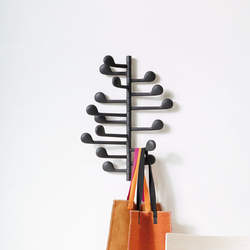 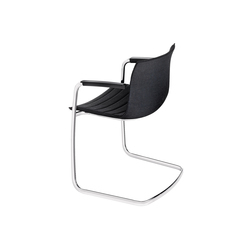 Steeve is a modern, modular system imagined for the refined home or work environment. 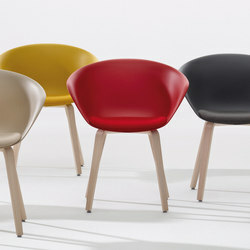 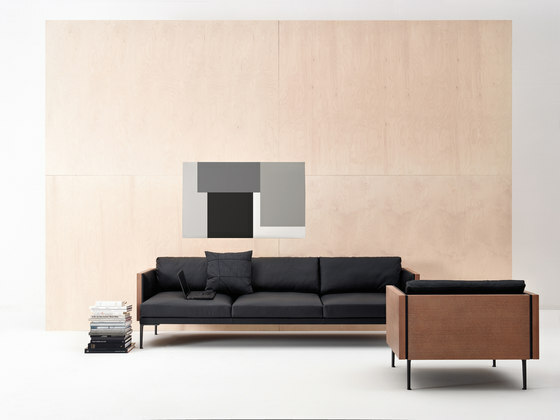 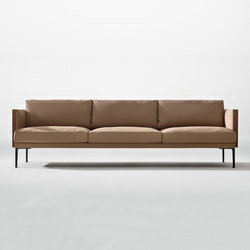 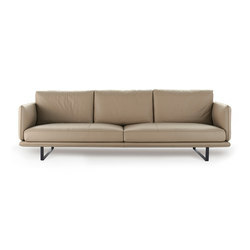 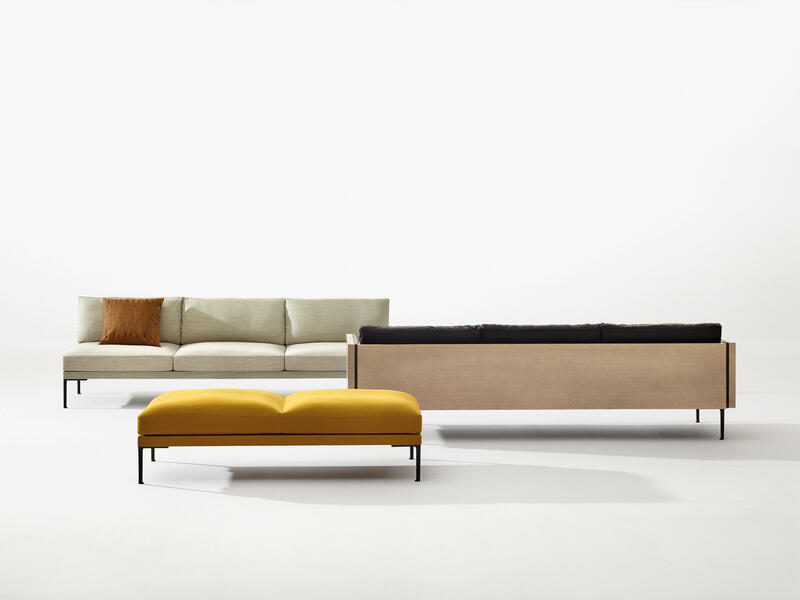 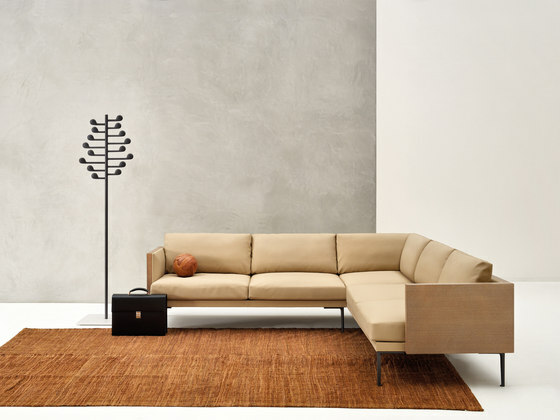 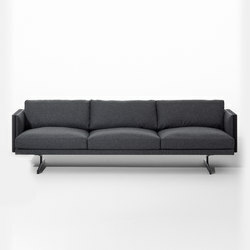 Customizable in a wide range of fabrics, leathers and finishes, Steeve’s three versatile components––bench, armchair and sofa and relative modules––can be arranged to accommodate any interior space allowing for countless configurations. 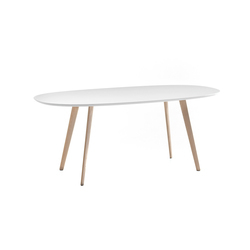 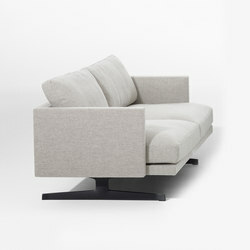 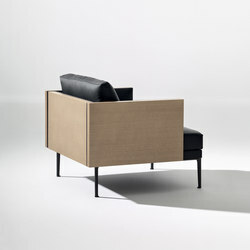 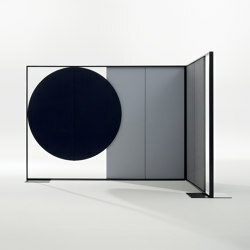 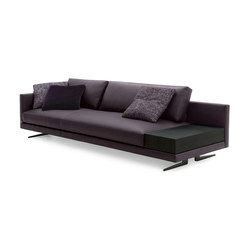 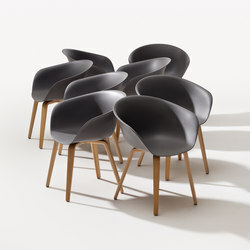 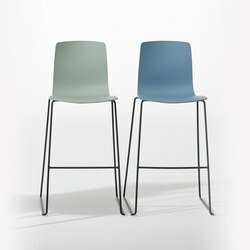 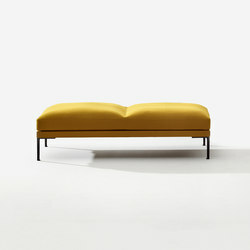 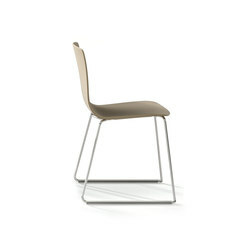 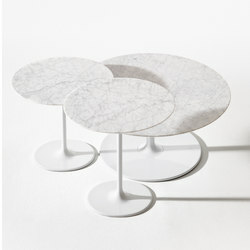 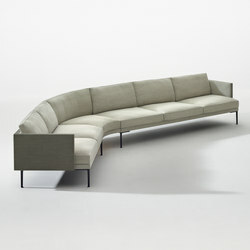 Steeve’s silhouette is solid and architectural while at the same time appearing slender, light and volumetric. 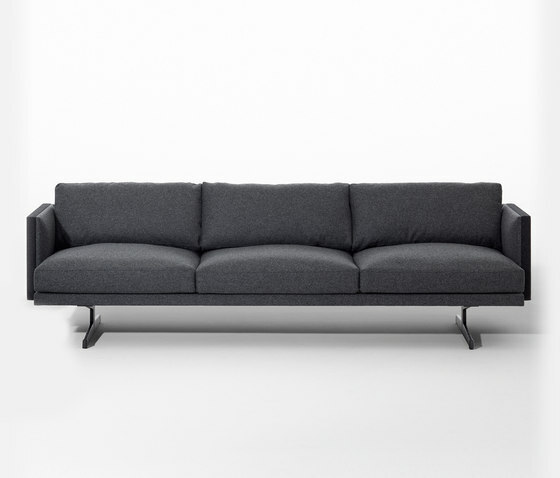 Its uniquely manufactured seamless back and arm covers are stretched to fit the frame––an industry innovation that eliminates the need for more complex upholstery techniques. 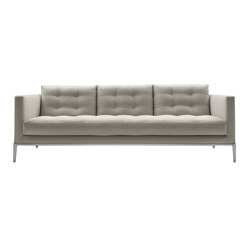 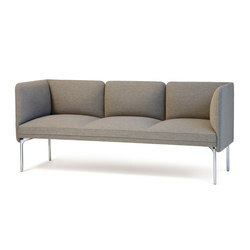 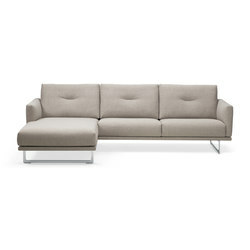 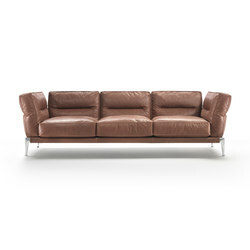 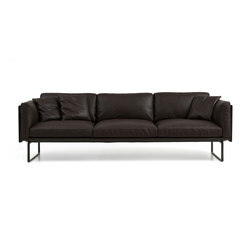 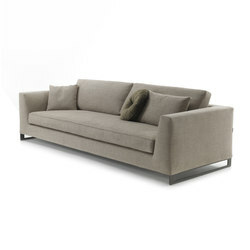 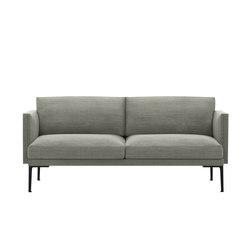 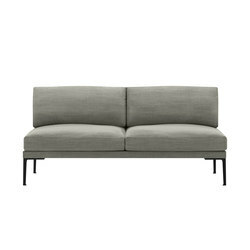 This technique highlights Steeve’s clean design while plush interior cushions provide a soft seat. 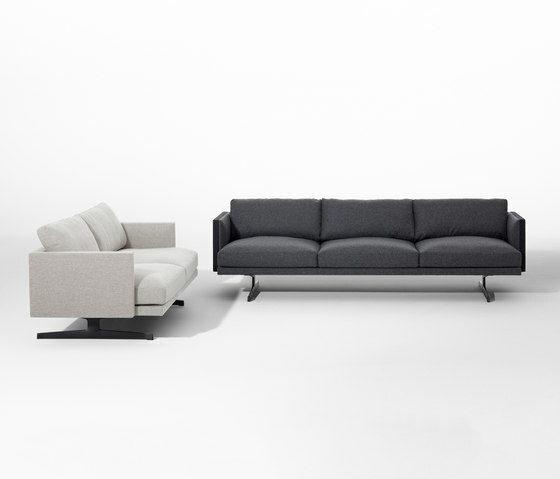 Optional cushion dimensions and a choice of base styles make this smart, elegant design suitable to both contract and home environments.